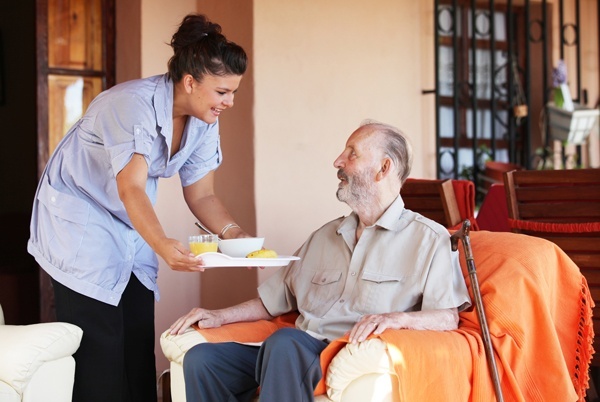 Why Home Health Care for Seniors and People With Disabilities? There are many types of home health care for seniors and people with disabilities. When people get to a point where they are not able to do things for themselves either due to aging, accident, illness or disability, home health care is a great option to living in expensive and isolating institutional care. 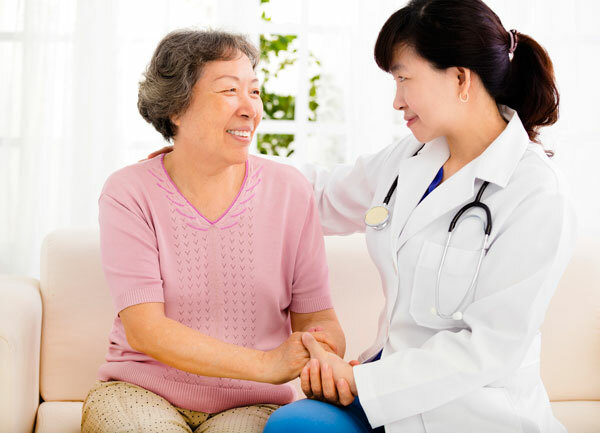 It is important when considering a home health care agency to get an in-home assessment. During this assessment, it is important to convey what services you feel you need as well as what services are being provided by other agencies. 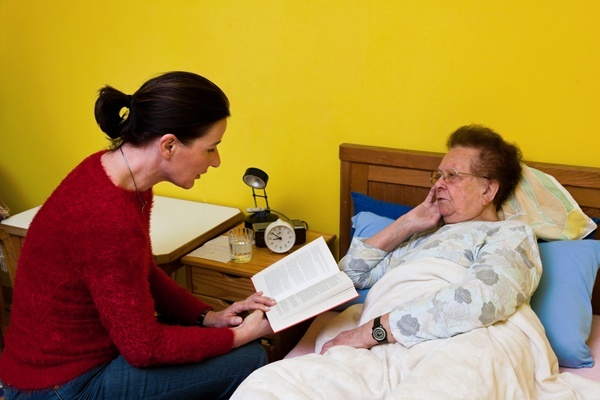 This article will review some of the types of home health care services that are available. One type of care is called personal care, non-medical care or private duty work. 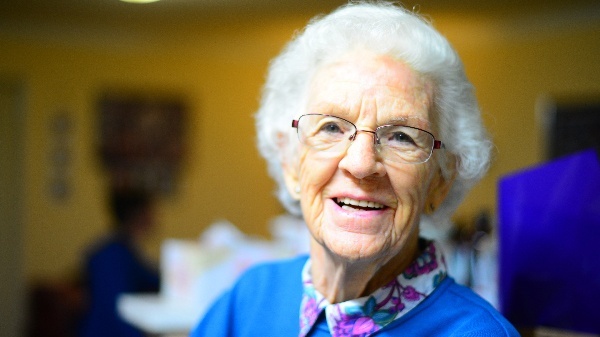 The purpose of this type of care, is to help seniors, and people with disabilities, to live independently, in a safe, active, and familiar setting. This type of care is often the preferred type of care given the alternative, which is people moving out of their homes into a more expensive, typically smaller and less desirable setting. Home health care services include assistance with activities of daily living (ADL’s), every day activities that people do independently. 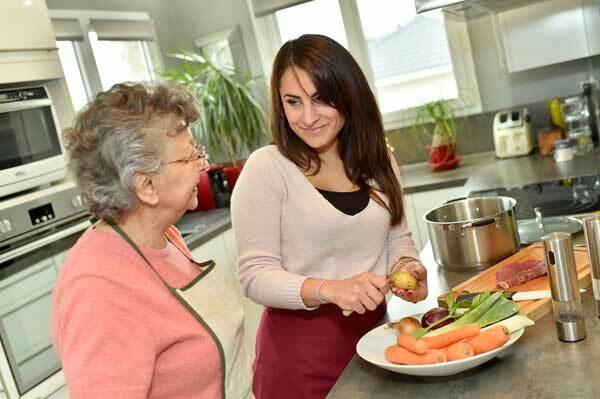 Home health care personal care ADL’s include assistance with dressing, toileting, continence, meal preparation, feeding, bathing, laundry, and transferring (walking). An individual’s ability to perform these ADLs is an important part of understanding the type of services that are needed. Another home care service home health agencies provide is companionship. 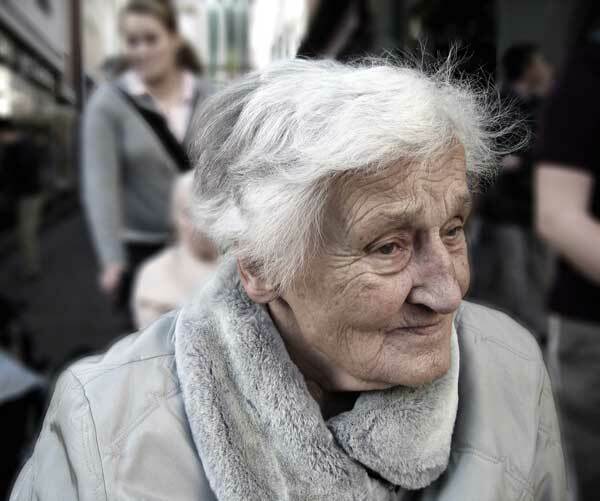 Seniors and people with disabilities often need to be transported and accompanied to medical appointments, recreational activities, and shopping. Home Care provided to seniors and people with Disabilities can vary from those who need a little extra help such as a few hours a week of care, to those who may need 24 hours a day and 7 days a week care. Live-in home health care is also available for those who need that service. Some family caregivers even use home health care services as respite services. 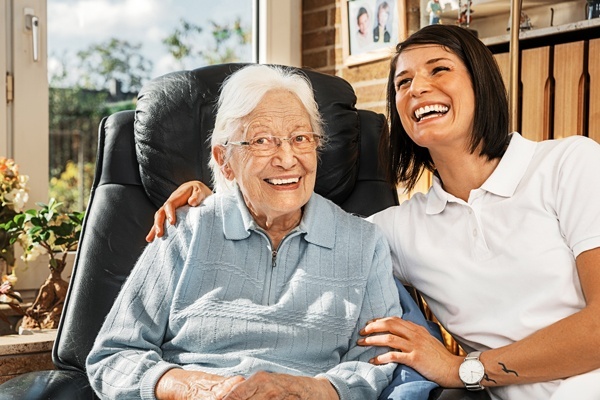 Using home care services as respite services is a great idea because it allows the family member a chance to take a break from providing care to their loved one, and can be a big stress reliever, especially for those family members, who have children or others to care for as well, or who need to travel or go on vacation. Medication Reminders can be essential to helping people live independently because it has been estimated that four out of five adults are currently taking at least one medication while nearly one-third of adults are taking more than four prescription medications. Especially for seniors, getting medication reminder and assistance with labels can be a big help to remain independent. This type of Home Health, light housekeeping services, includes vacuuming, mopping of floors, dusting, cleaning kitchens and bathrooms. Picking up after the individual also helps in preventing accidents from slips and falls. In order to provide customized care for each client, home health care agencies need to perform an assessment. 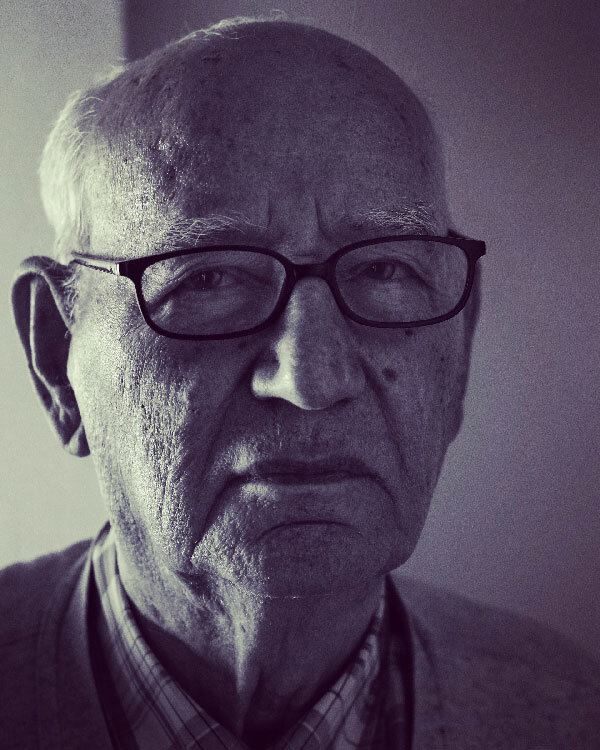 The assessment looks at the strengths of the individual, and areas of From the assessment, we create a service plan which can include care provided for a few hours a week, to full time care. This all depends on the unique health care needs of the individual. To get your free in-home assessment-give us a call at 800-296-9962 or send us a message.